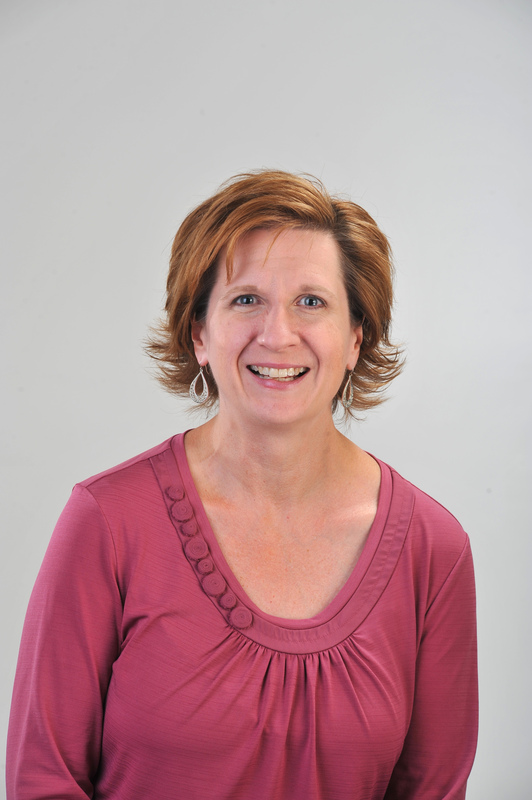 NORTHEAST – Leigh Ann Routh has been named College Success Faculty at Ivy Tech Community College−Northeast. In this role, Routh will be teaching, advising, aiding in curriculum development and overseeing Academic Skills Advancement (ASA) online courses. Her goal is to contribute to the development of the department’s curriculum in face-to-face and online instruction. Routh reports to Rula Mourad Koudsia, program chair of College Success (formerly IVYT). Previously she was an adjunct instructor for Ivy Tech and the assistant director of the First Year Experience program at IPFW. Routh got a master’s degree in Educational and Counseling Psychology from the University of Missouri-Columbia in 1996. She also earned a bachelor’s degree in Counseling and a bachelor’s degree in Business Administration from Grace College, Winona Lake, Ind. Bruce Horne has been named Pre-Engineering Program Chair at Ivy Tech Community College−Northeast. In this role, Horne will be implementing the Pre-engineering program at Ivy Tech. His goal is to be running a full set of classes by fall 2012. Horne reports to John Walter, dean of the Schools of Technology and Applied Science and Engineering Technology. 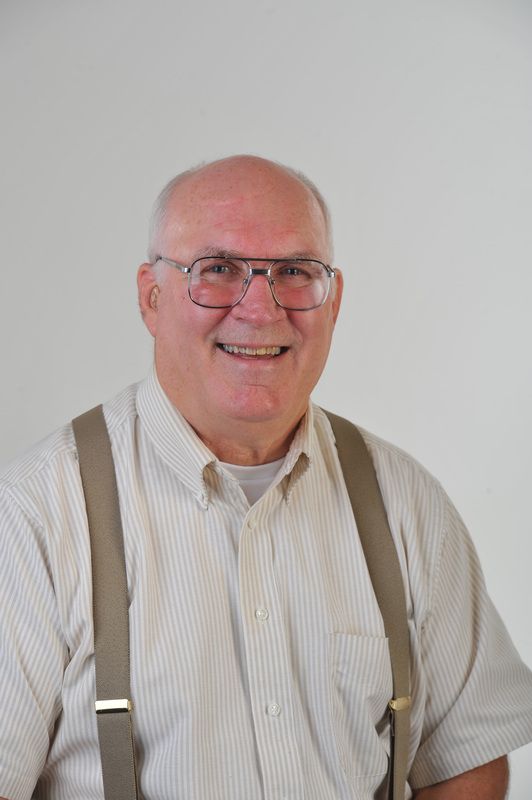 Previously he was an adjunct instructor with Ivy Tech, teaching Welding and Metallurgy. He was also a manager for technology for GE. Horne earned a master’s degree in Mechanical Engineering from Rensselaer Polytechnic Institute, Troy, N.Y., in 1976. He also earned a bachelor’s degree in Aeronautical Engineering from the University of Illinois. Ivy Tech Community College is the state’s largest public postsecondary institution and the nation’s largest singly accredited statewide community college system. Ivy Tech serves nearly 200,000 students annually and has campuses throughout Indiana. It functions as the state’s engine of workforce development, offering affordable degree programs and training that are aligned with the needs of its community along with courses and programs that transfer to other colleges and universities in Indiana. It is accredited by the Higher Learning Commission and a member of the North Central Association.